One of the things I love about working in international education is the rhythm of the year, so closely tied to the academic year. The busy season in August as students return to campus, the fall travel season before the holidays, then a new semester and a new travel season - all culminating in the frenzied buildup to the NAFSA Annual Conference! With so many friends, colleagues, clients and partners at the conference, it’s an incredible whirlwind of activity that somehow leaves each of us simultaneously exhausted and energized. 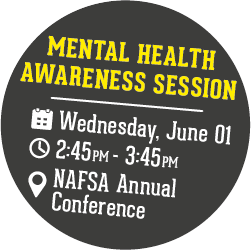 We look forward to seeing each of you either at a pre-scheduled meeting, at one of our booths, at our session on mental health awareness, at a reception or maybe just walking through the lobby. 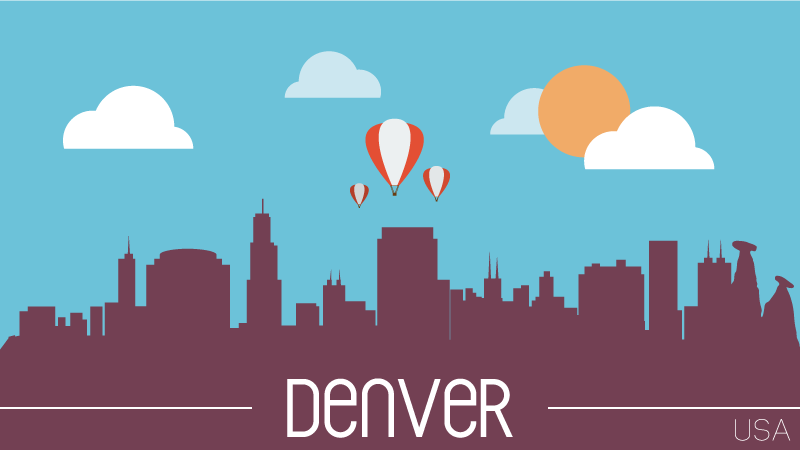 With our growing school and student resources, and excellent student health and travel insurance plans, Denver is a great time to meet with our team and talk about your insurance options and how we can help you! Please schedule an appointment early with us, as timeslots will fill up fast! We look forward to seeing you in Denver! International Student Insurance is hosting a session titled “Overcoming Stigma: Mental Health Awareness for International Students and Scholars”. We will explore mental health awareness around the world, including common obstacles preventing students from seeking treatment, and how to overcome these barriers through effective resources and on-campus programming. NAFSA-Only Special Offer: Test drive our new online insertion order. Sign up for any of our upgraded packages - in person at our booth - and get $500 towards any add-ons or Outbound or higher package. Free Profiles. Get to know your school’s free profile on InternationalStudent.com and how to update it and export your free leads. ESLDirectory.com Relaunch: The all new ESLDirectory.com offers powerful free advertising for your ESL school or program - and a very targeted platform for paid packages. Shoot the breeze: Come by and just say hi! Learn more and book your appointment today!